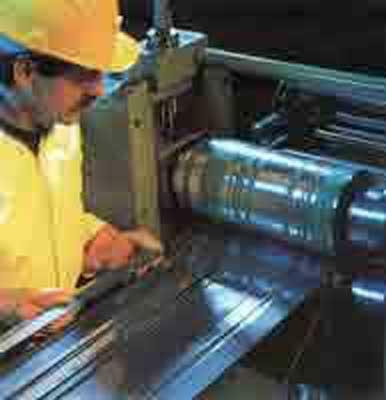 TEMPRACCIAIO S.R.L., Steel, carbon, Strips, iron and steel, crude stainless steel strips, on EUROPAGES. 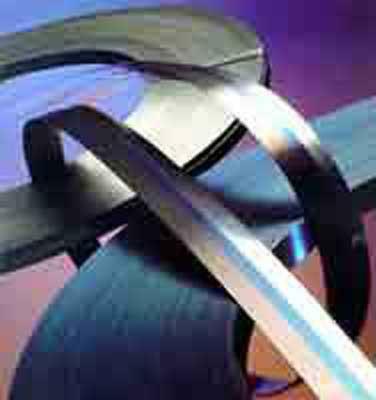 EUROPAGES > Steel, carbon > TEMPRACCIAIO S.R.L. 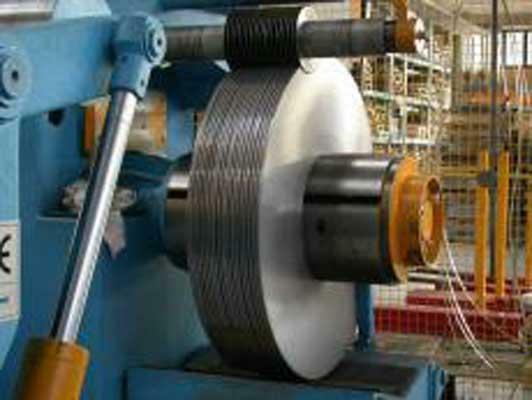 High and low carbon content steel bands, cold and hot rolled. Grades C20, C45, C60, C67, C75, C85, C100, 50CrV4, 100Cr6 annealed, raw semi-raw, tempered.